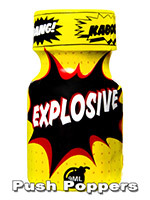 The Explosive Poppers is sure to come at you with a BANG! Its powerful british isopropyl has proved time and time again that they are good contenders for the title of best poppers on the market, with its smooth and exciting fragrance. 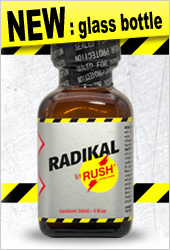 Open up the bottle and leave it on the bedside table while you're getting busy. Over time, you'll feel the excitement increase steeply for hot sessions!